New kitchen with new appliances, tile back splash, and Quartz counter tops. New fixture, new flooring, new paint, finished down stairs with separate laundry room. Must see interior. 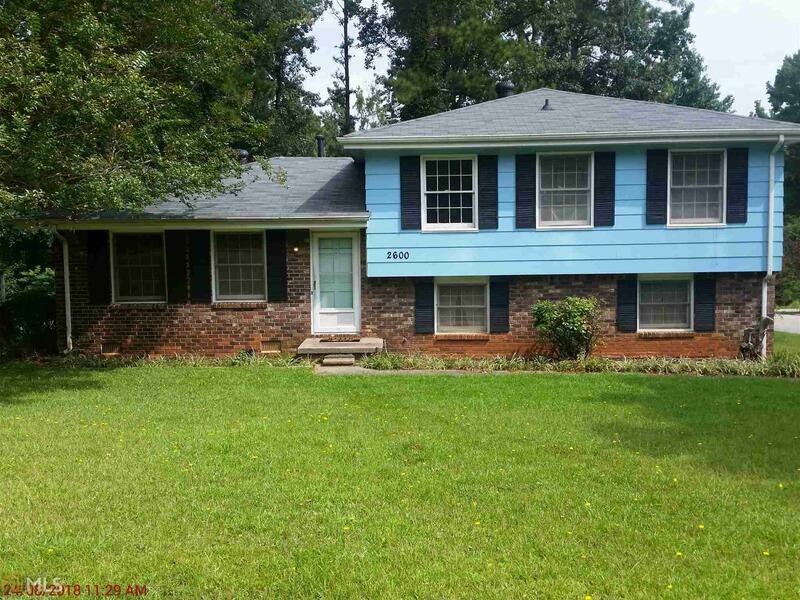 Home is on a corner lot in a great Morrow neighborhood, close to everything. All of this for under $130,000.